The devil – in the form of a dog – appeared in Damme just as a storm put a hole in the village dyke. The locals killed the dog and used its corpse to fill the hole, saving Damme from flooding. We believe that the India Pale Ale – with its somewhat misunderstood maritime history, its recent global revival and its varied flavour profile – is the perfect beer style to build a nation of beer lovers. While it’s one of the most popular ‘specialty’ styles in many beer nations, the IPA is still finding its feet in Belgium. We want to help it along the way. We’ve married the British tradition of a more amber, caramelised malt profile with the seductive quality of American hop varieties from the Yakima Valley (Amarillo, Cascade and Citra). 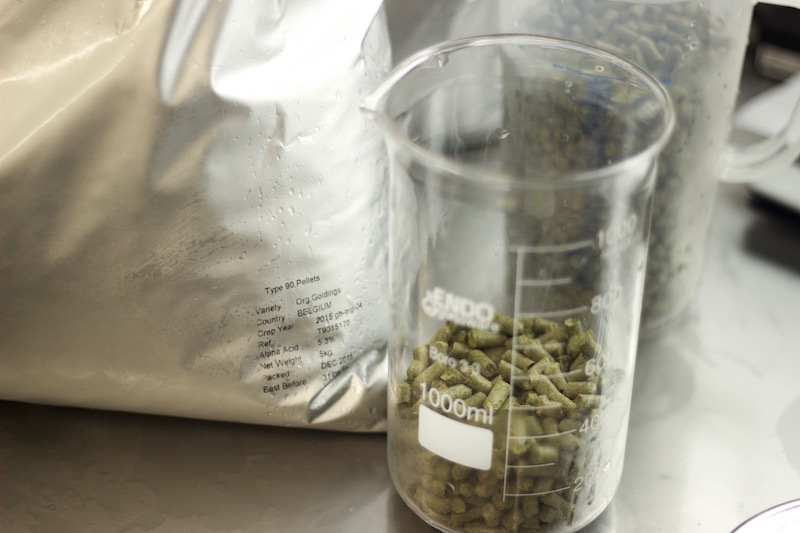 We’ve selected a clean yeast strain to allow those American hops to sing. 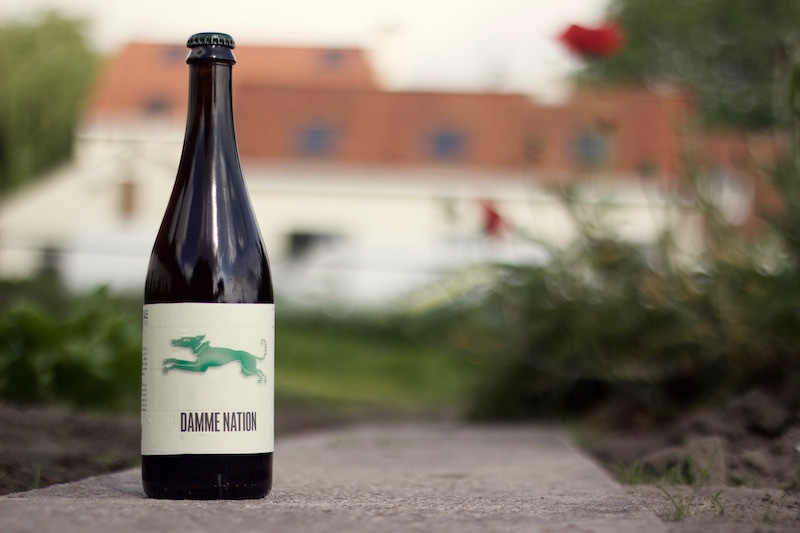 Damme Nation showcases an intense hop flavour and an even more intense hop aroma, with a pronounced bitterness which delivers a pleasant and long-lasting aftertaste and a balance of which we hope the Belgian brewing tradition would be proud.